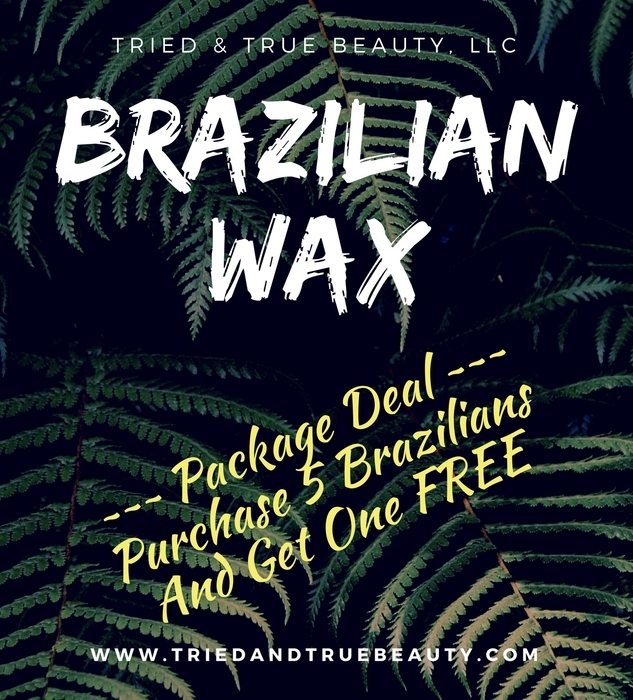 Purchase 5 Brazilians and Get one FREE!! All eyes on the Beautiful Bride. Capture the moment with clearer skin. 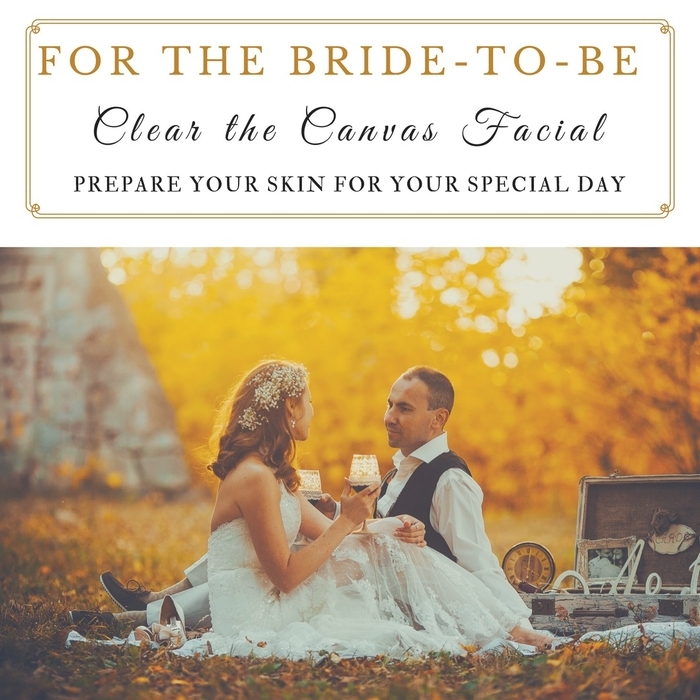 "Clear the Canvas Facial" is designed to prepare your skin for your special and memorable day. -Target challenging dark eye circles, puffiness, and reduce inflammation. Must use all services within 180 of purchase date. Happy Veteran's Day! We salute you! As a way to say thank you for your service, enjoy a 30 min. Facial Express at this wonderful half-off discount.